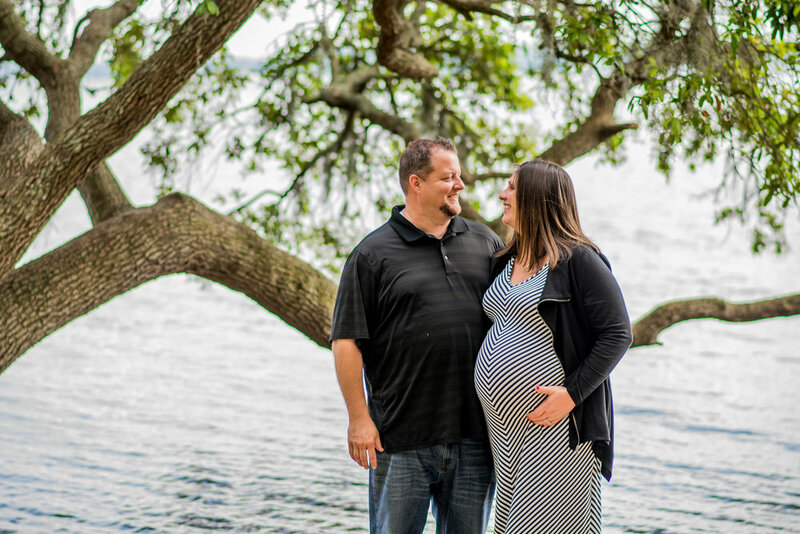 Dana and Jennifer were blessed by one of their best friends with a gift of a maternity session to capture these last moments of pregnancy! They are so close to welcoming their first child! Working with them brought back all of the memories from when I was pregnant just a few months ago! It is such a special time! And in just the hour I spent with them I could tell that she is going to be so spoiled, loved,and be a daddy's girl! I'm so excited for you two to start the journey of parenthood!